This appears to have been a small, neighborhood dive since 1937. It seems to have been established then by John "Jack" Perry as "Jack's Tavern," and by the late 40s was "Mackey's Tavern." 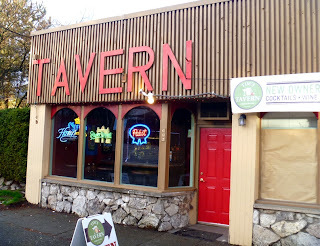 By some point in the 1950s it became the "105th Street Tavern" and appears to have remained that into the 80s, at which point it begins to be listed as "Van's 105th St. 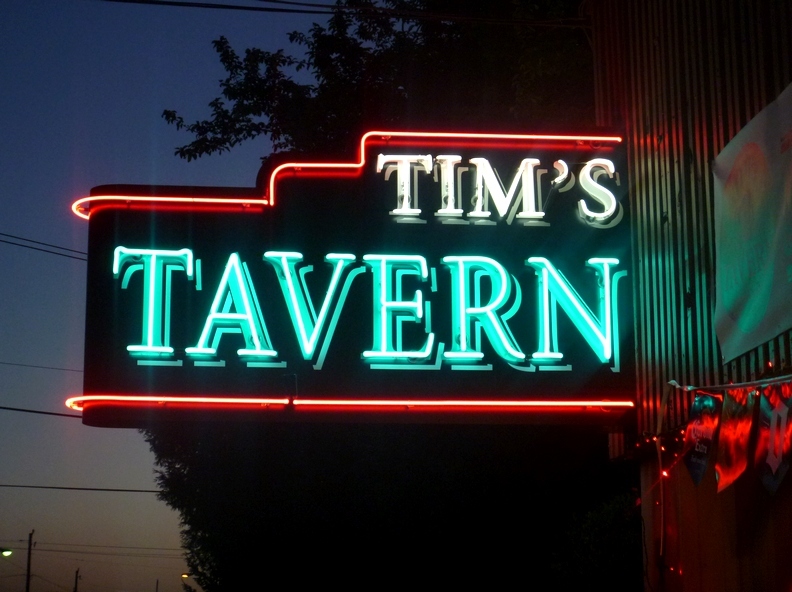 Tavern." Van Moore purchased the bar in 1970, but does not appear to have attached his name to it until many years later. 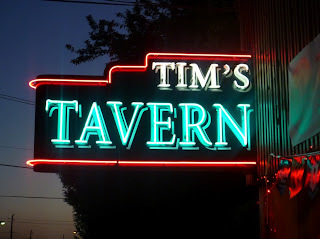 He sold the tavern to Tim Arnot in late 2011, and the latter has retained "Tavern" in the name although they now serve cocktails. 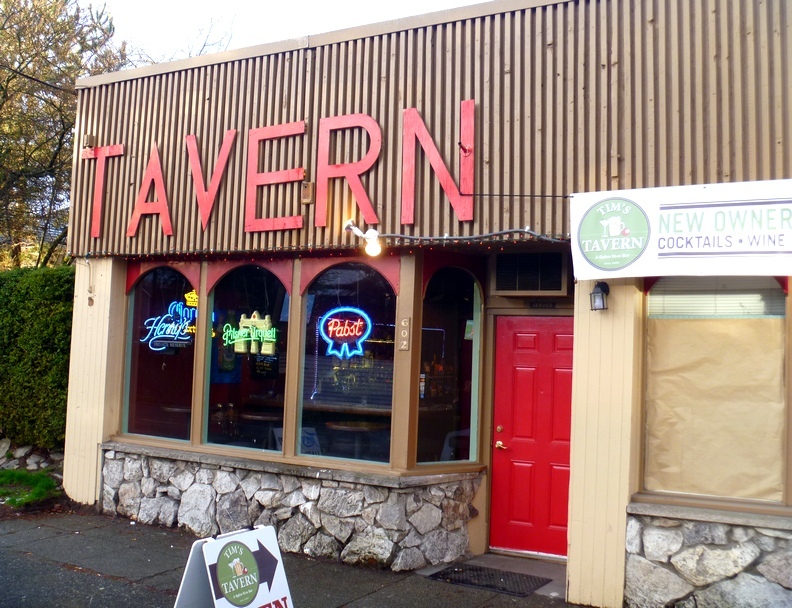 Some notes from the web site: "His plan is to expand the tavern into the adjoining retail space and relocate the bathrooms to the back. Coming soon there will be a new large neon sign out front and a pool table and small stage for jam sessions and music night.... In the spring and summer, our beer garden is sure to be a big hit!"